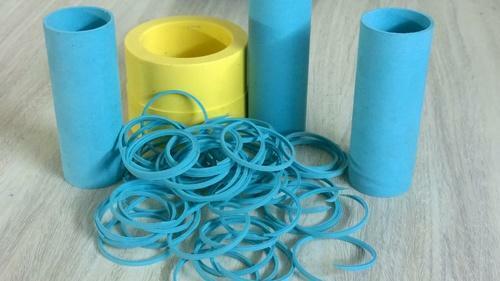 Providing you the best range of ptfe pigmented components, high temperature heat resistant components, pigmented ptfe components, ptfe valve component, ptfe machined components and ptfe machine gasket with effective & timely delivery. Our organization holds expertise in an offering of high-quality PTFE Pigmented Components to our valuable customers. 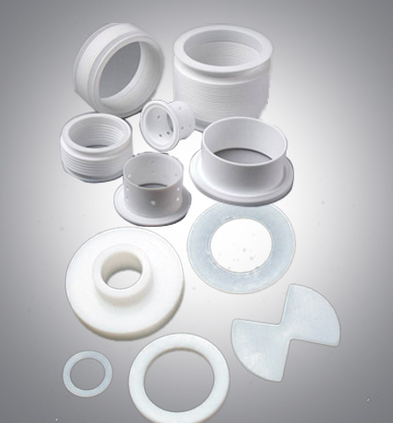 Manufactured from high-grade PTFE materials, the offered products are widely used in the manufacturing of high quality electrical insulating parts for color coding. To ensure a defect free range, the offered products are checked rigorously on various parameters. In addition to this, the offered products can be customized as per the requirements of our customers. Owing to the rich industrial experience in this domain, we have been able to offer a wide range of optimum quality High-Temperature Heat Resistant Components to our valuable customers. Available with us at a highly affordable market price, the offered products are known for their excellent performance and low maintenance. The offered products are used for the production of various mechanical components such as valves and pump parts. Pigmented PTFE Components are highly demanded by our customers’ for their non-abrasiveness and high quality. 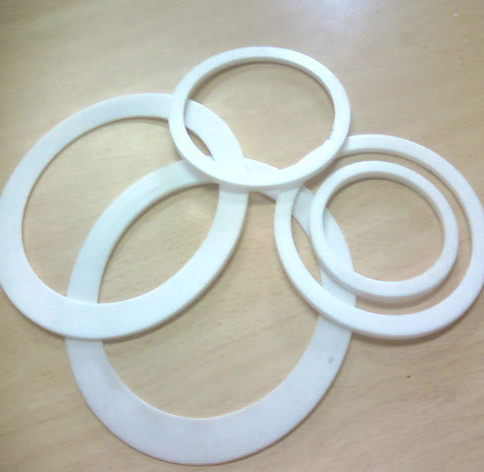 It is widely used in electrical insulating parts, seal gaskets, and non-adhesive material. These components include nozzles, chevron packing, PTFE T-bush, PTFE packing, PTFE flanges and PTFE laboratory items like the beaker, PTFE plates, PTFE chemical tray, and needles. 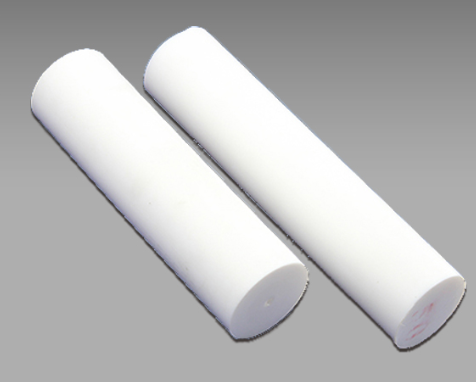 We have achieved immense appreciation for providing a wide range of PTFE Valve Component, which is known for its dimensional preciseness, durability, weather resistance, insolubility in solvents and radiation resistance. Our basic objective is to provide maximum customer satisfaction and therefore, to ensure this, we offer timely delivery of our products and maintain consistency in their quality. 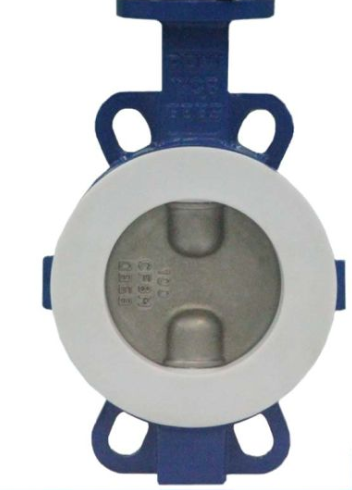 This valve component is widely used in various chemical process industries. 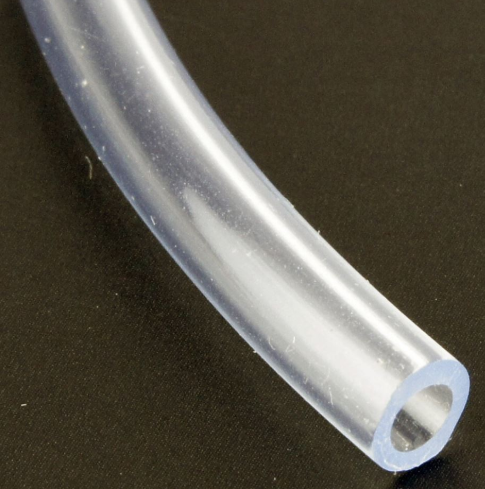 Owing to the vast experience in this domain, we have been able to offer a wide array of high-quality PTFE Machined Components to our prestigious customers. Made as per the industry set standards, the offered machined components are known for their excellent performance and low level of maintenance. The offered components undergo various quality assurance procedures to ensure a defect free range.